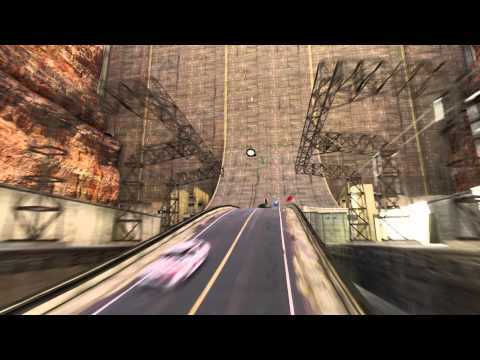 TrackMania² Canyon - 5-Player Pack - - Buy and download the game here! This awesome pack includes five copies of TrackMania² Canyon for the price of four! TrackMania² Canyon will give players an adrenaline-filled experience, even better than the original TrackMania game played by millions. TrackMania² goes far beyond traditional driving games with a fully customizable world of tracks generated by players themselves! With loops, wall rides, ramps, and a multitude of other stunts, you're in for the ride of your life!